1 image. Examiner Fishing Contest. Copy negative, 30 July 1951. 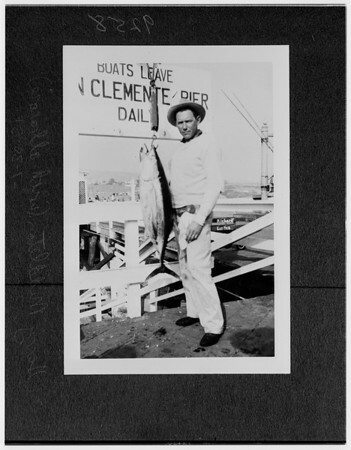 Harry Middleton, with albacore.